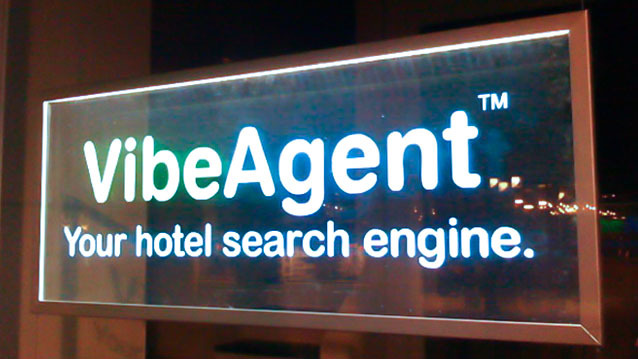 Edge Lit Signs - Hightech Signs, Inc.
Edge-lit LED signs are an innovative way to advertise your business or product. 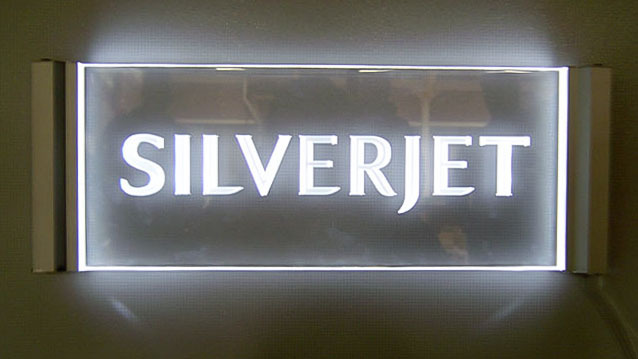 Hightech Signs in Charlottesville uses energy-efficient illumination technology to create this high-impact visual effect. 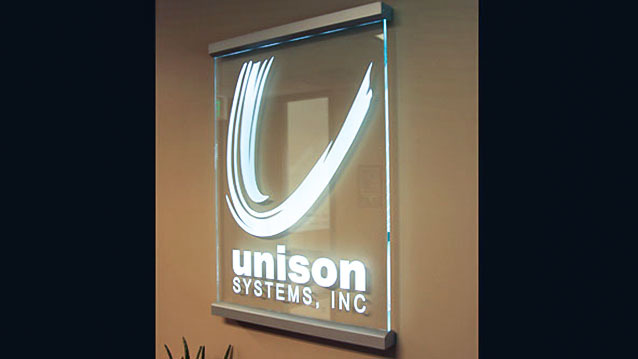 We custom design, build, and repair all types of backlit and edge-lit acrylic signs. 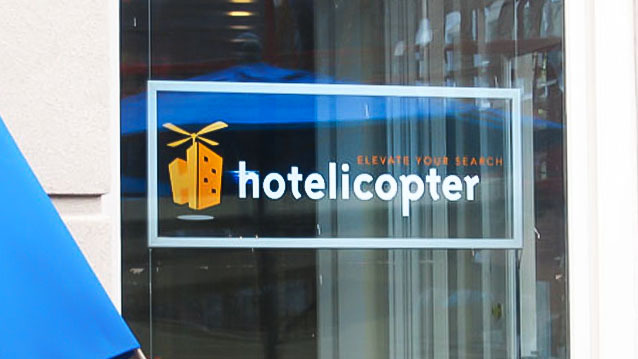 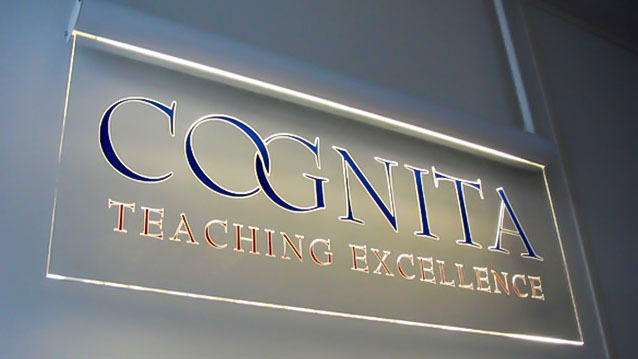 To create your custom edge-lit sign, engraved acrylic panels are laser cut with your message or logo. 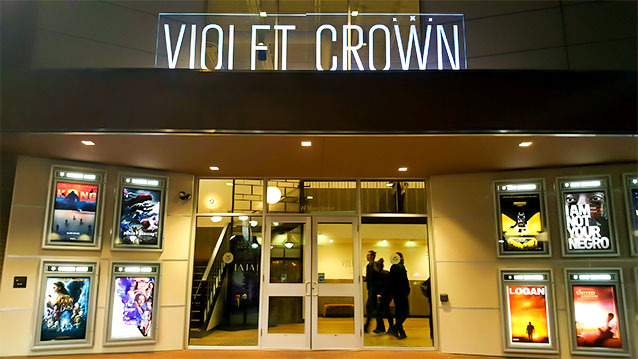 Our experienced technicians can help you measure your space, design your sign for maximum impact, as well as handle the permitting and regulations for outdoor signs.